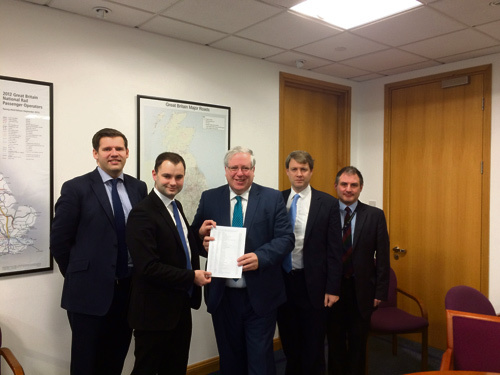 TRANSPORT Secretary Patrick McLoughlin has given his backing to the campaign for a new motorway link at Emersons Green. He met the area’s Mps, Chris Skidmore, Jack Lopresti and Luke Hall with Bath MP Ben Howlett to hear how much junction 18a on the M4 was needed. They are all part of the Gateway2Growth campaign for the link.